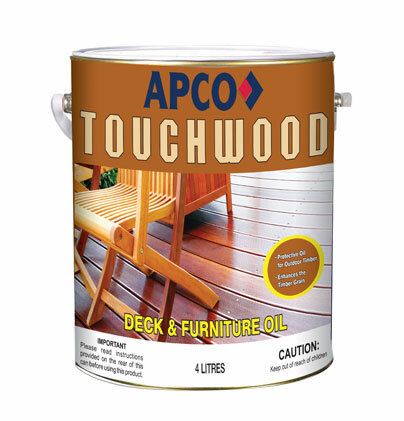 This is a tung oil enriched protective composition, which penetrates for effective and easy protection of timber decks and exterior furniture. It has good fungus, mould and water resistance properties. It does not crack, peel or blister. 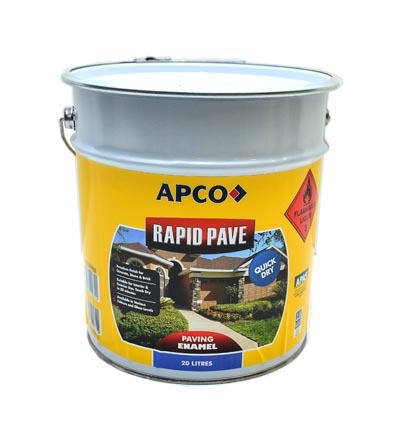 Though primarily designed for timber decks, the product can also be used on garden furniture, walkways, retaining walls decks and stairs.